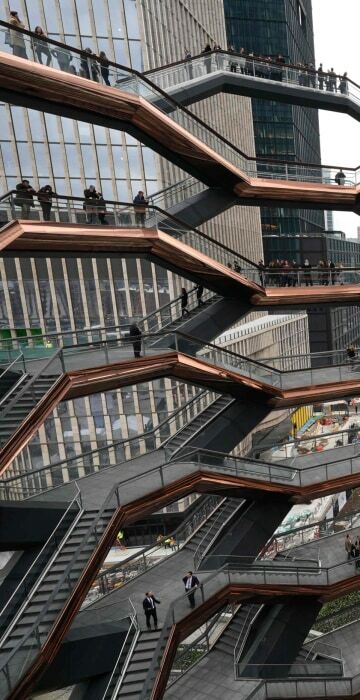 A devastating mosque attack in New Zealand, a climbable sculpture in New York, dressing up for Purim in Israel and more. Shards of ice pile up on Lake Michigan in South Haven, Michigan, on March 19, 2019. 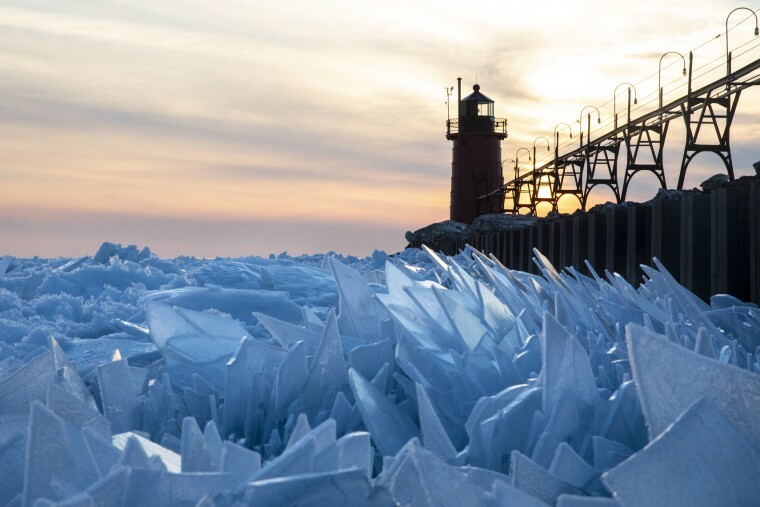 Rising temperatures have caused a thawing of Lake Michigan that has produced stunning ice shard formations. 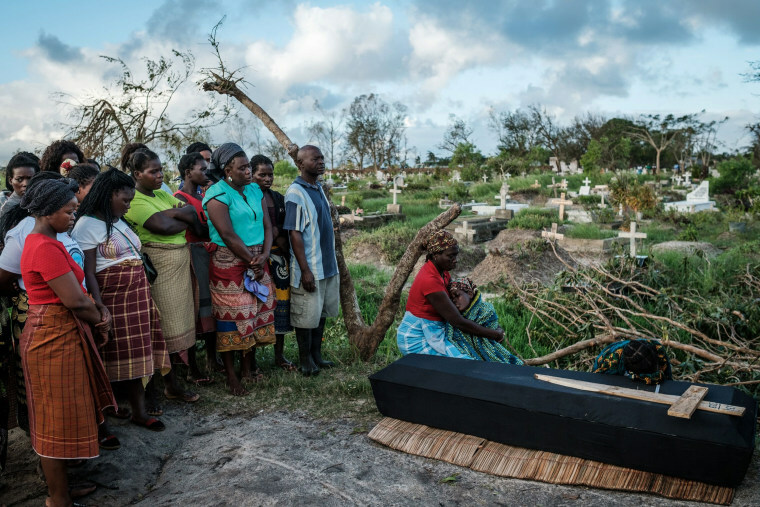 Rebecca Albino, a mother of three, mourns beside the coffin of her husband during his funeral in Beira, Mozambique on March 20. Cyclone Idai lashed southern Africa, submerging towns and villages and leaving at least 500 dead. People wait for news after an attack outside a mosque in central Christchurch, New Zealand, on March 15. A suspected white supremacist has been charged with murder in attacks on two mosques that killed 50 worshippers. 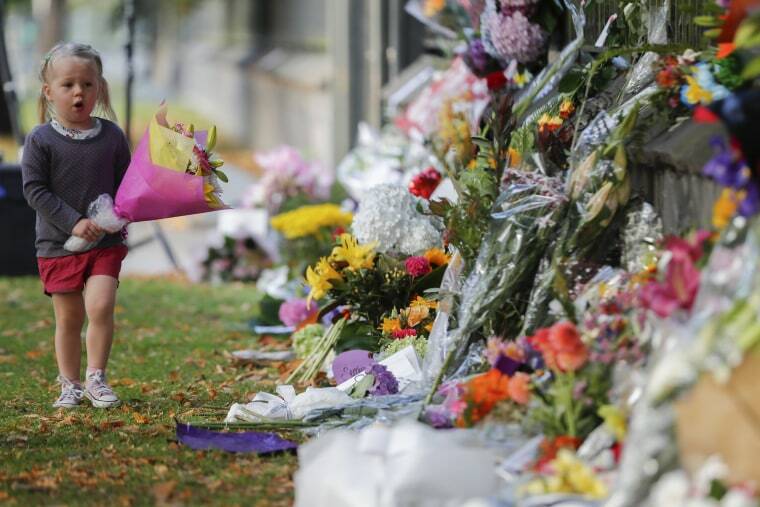 A girl lays flowers on a wall at the Botanical Gardens in Christchurch, New Zealand, on March 17. 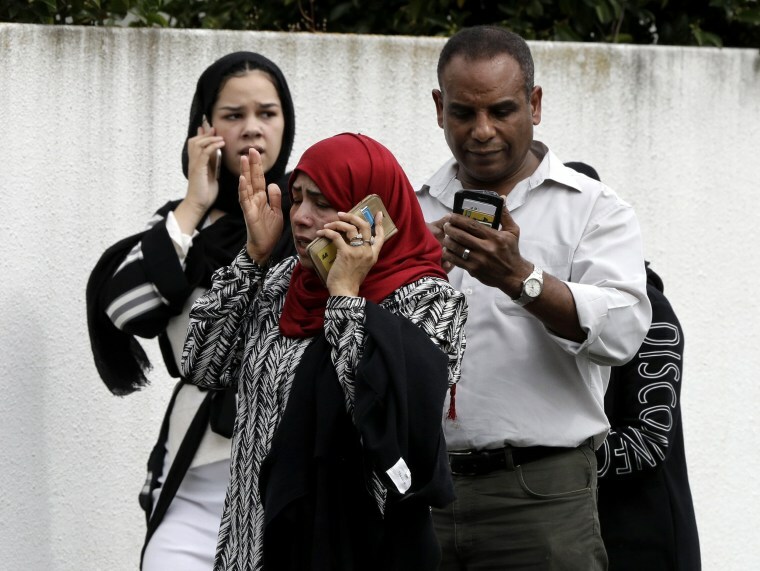 New Zealand's stricken residents reached out to Muslims in their neighborhoods and around the country, in a fierce determination to show kindness to a community in pain. 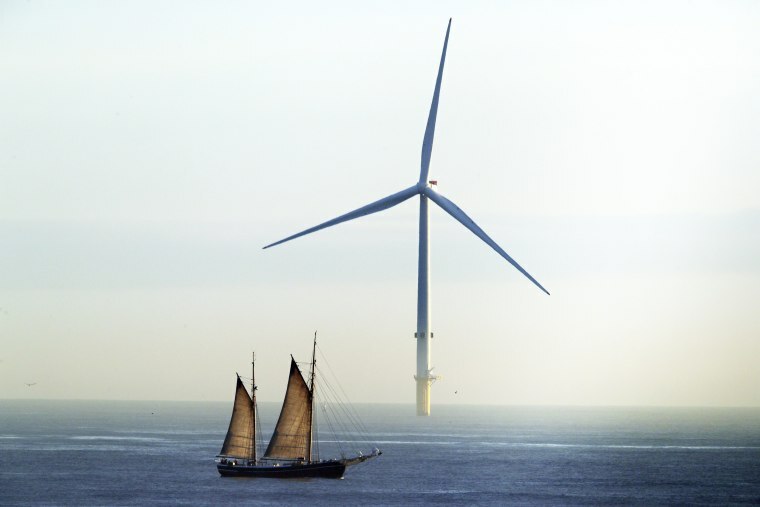 The "tall ship" William II passes a wind turbine as it sails along the northeast coast of England on March 19. 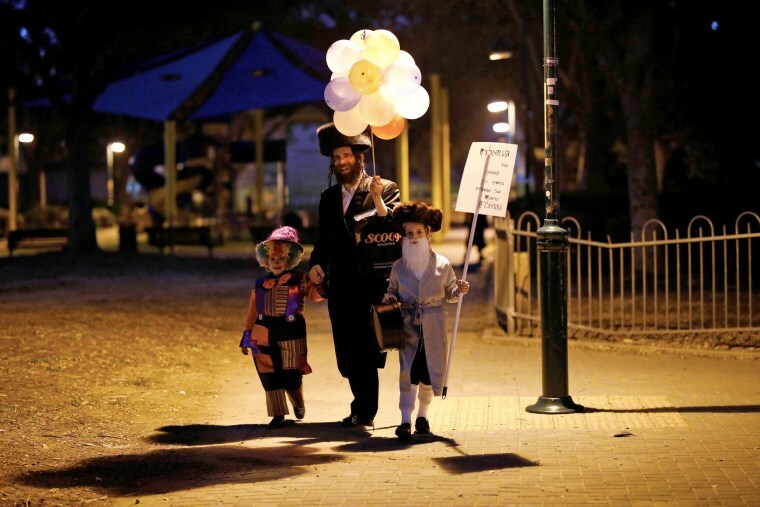 An Ultra-Orthodox family is dressed for the Jewish holiday of Purim in Israel on March 20. Homes and businesses are surrounded by floodwaters on March 20 in Hamburg, Iowa. 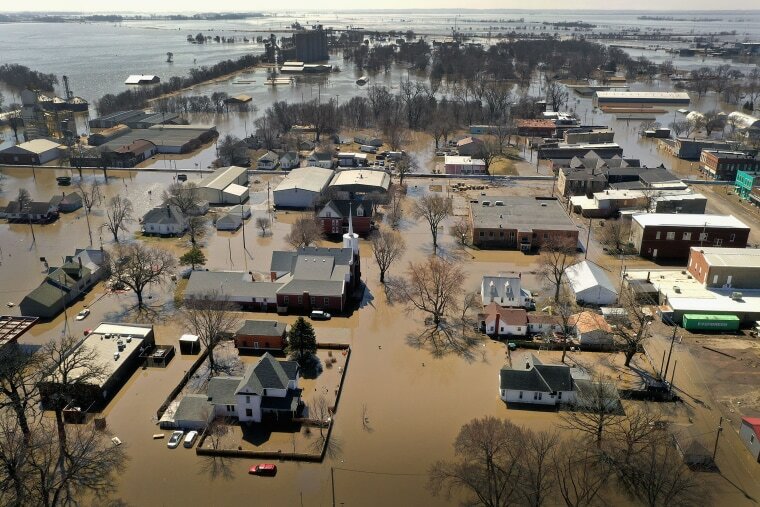 Several Midwest states battled some of the worst flooding they have experienced in decades as rain and snow melt from the recent "bomb cyclone" inundated rivers and streams. 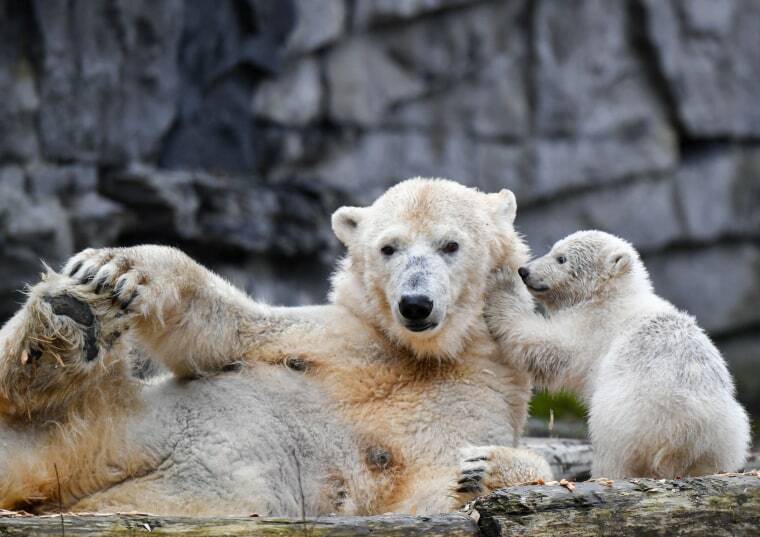 A polar bear cub plays with her mother Tonja as the cub ventured out for the first time outside of their indoor cage on March 18 at the Tierpark zoo in Berlin. The bear was born on December 1 but has spent three and a half months living in darkness with her mother inside her enclosure. Born deaf and blind, polar bear cubs require intensive maternal nurturing. 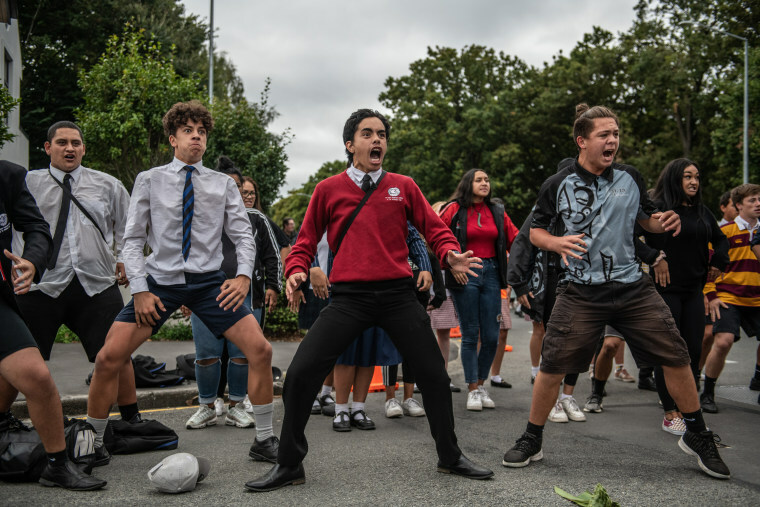 Students perform a traditional Maori haka during a vigil near Al Noor mosque on March 18 in Christchurch, New Zealand. 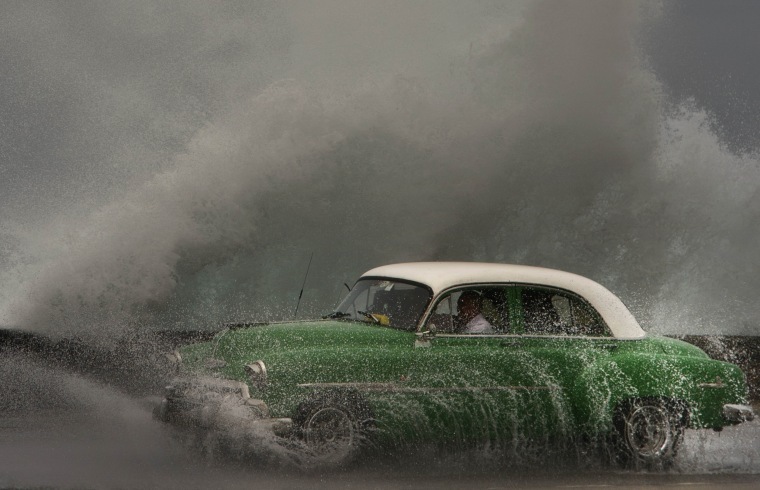 A wave crashes against the sea wall as a taxi drives past on the Malecon, Havana's oceanfront boulevard, on March 19. 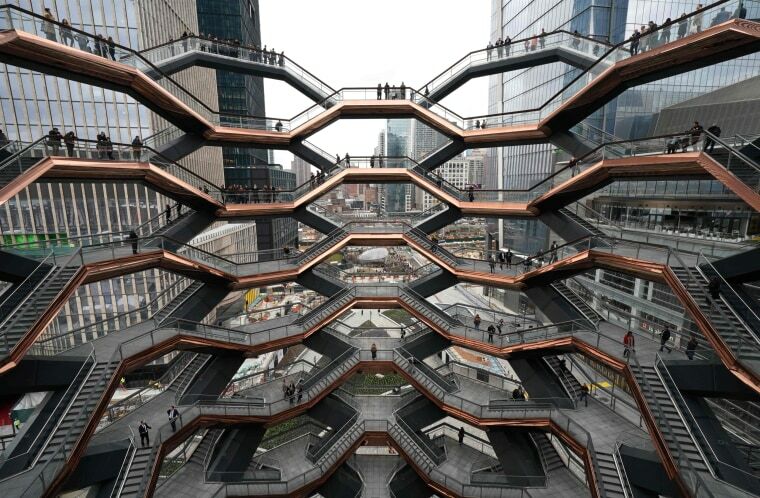 Visitors walk up the climbable sculpture known as the Vessel during the the opening of Hudson Yards on March 15. New York City's newest neighborhood is a whopping 14-acre, $16 billion real estate project with 100 retail stores. 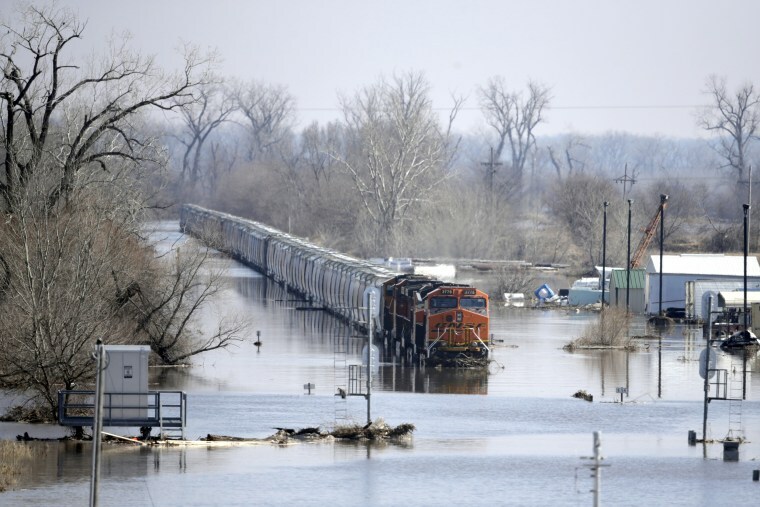 A BNSF train sits in floodwaters from the Platte River in Plattsmouth, Nebraska, on March 17. 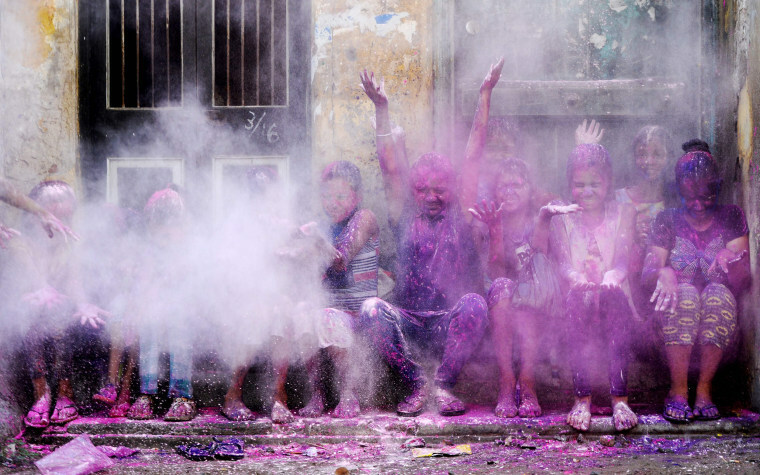 Children throw colored powder in the air during Holi celebrations in Chennai, India, on March 21. The Hindu festival marks the beginning of spring with an explosion of colors, chanting of devotional songs and prayer. 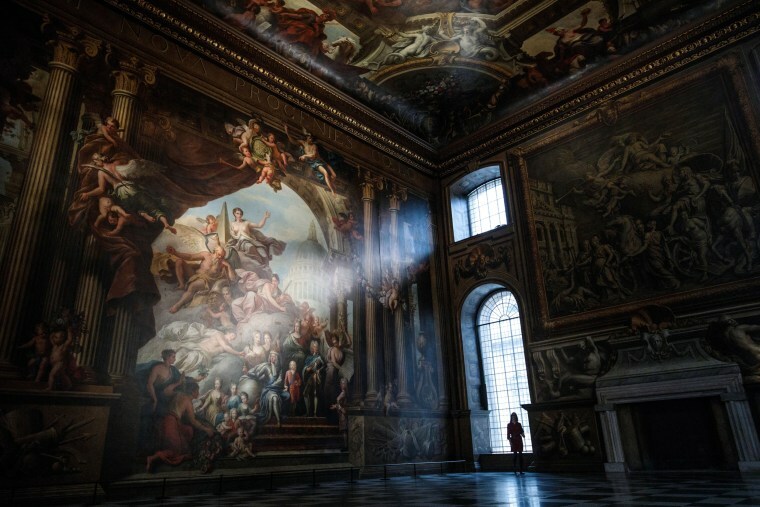 The newly restored Painted Hall at the Old Royal Naval College on March 20 in London. The hall, designed by Sir Christopher Wren as a ceremonial dining room in the early 18th Century, reopens to the public on March 23 after a two-and-a-half year conservation project. 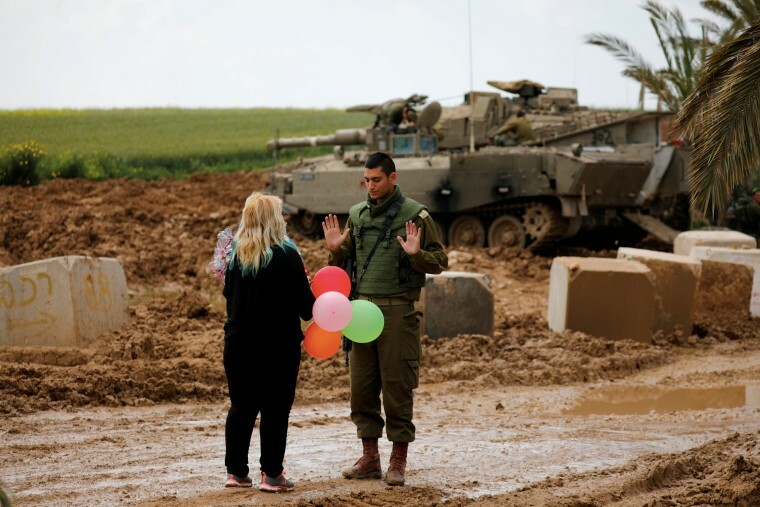 A woman on the Israeli side gives balloons to an Israeli soldier, near the border between Israel and Gaza on March 15. 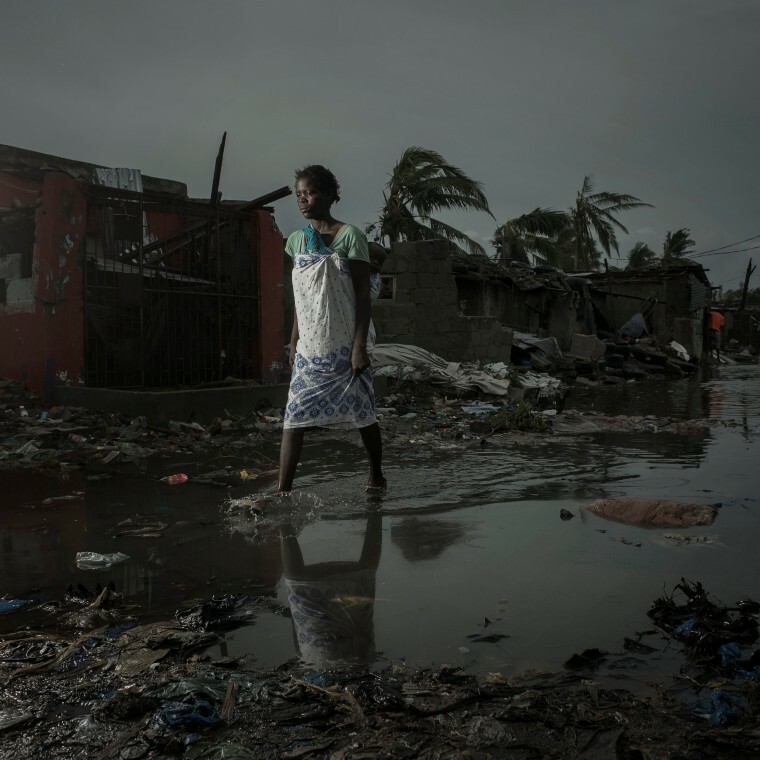 A woman walks through the flooded streets of Beira, Mozambique, on March 17. 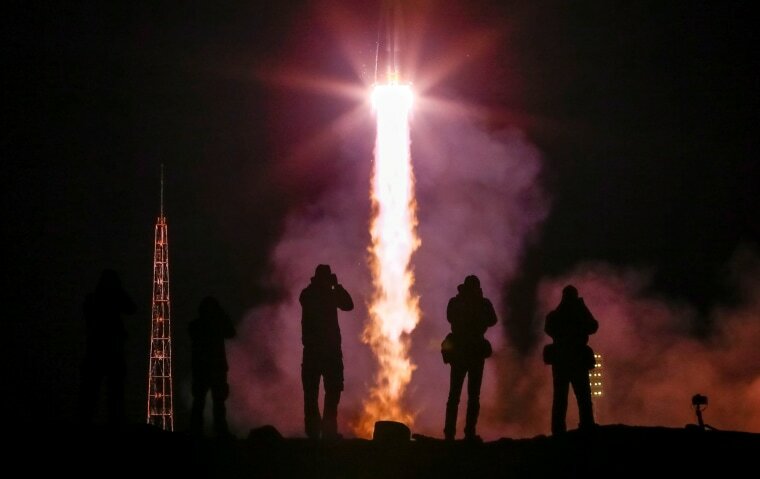 Photographers take pictures as a Soyuz rocket carrying cosmonaut Alexei Ovchinin and U.S. astronauts Nick Hague and Christina Koch blasts off to the International Space Station from the launchpad at the Baikonur Cosmodrome in Kazakhstan on March 15. Hague and Ovchinin were part of an aborted launch in October that failed two minutes into its flight, activating a rescue system that allowed their capsule to land safely.